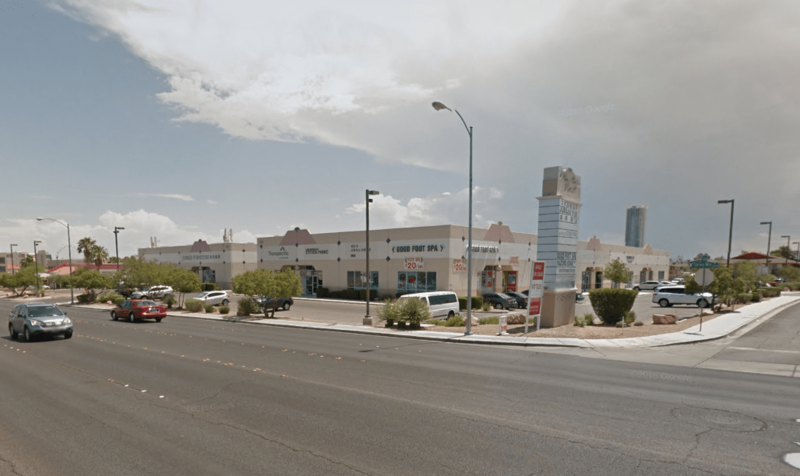 Robert S. Hatrak II of Virtus Commercial represented Mountain Point, LLC in the lease of 2,675 square feet of industrial space at the Mountain Point Business Park, 4545 W. Spring Mountain Road, Las Vegas, NV 89103. The tenant Game Nest will occupy Suite 104. The total transaction value of this 39 month lease is $96,300. The approximate aggregate value of the transaction is $0.92 per square foot.